I wrote a long post on my trip to Europe and it has disappeared into cyber space and according to WordPress it is not recoverable. So here I go again. 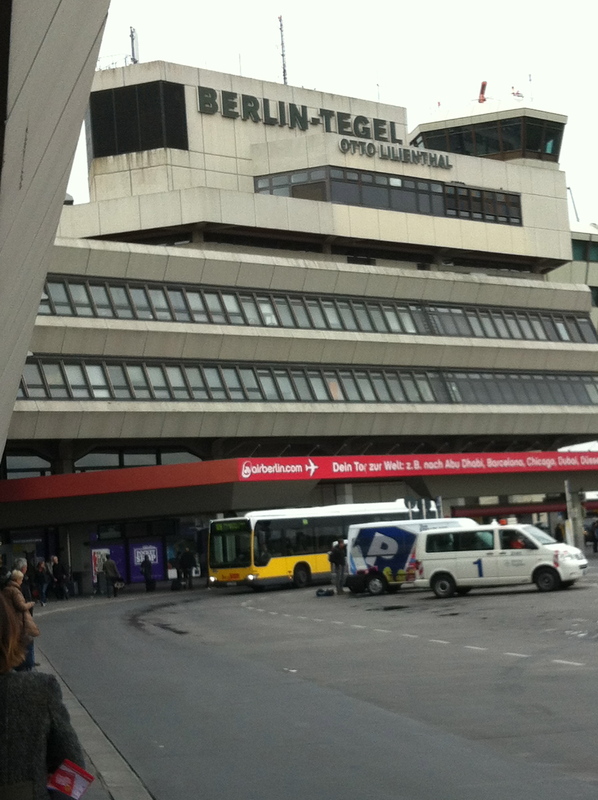 I arrived in Berlin after 29 hours. Australia is so far away. I flew via Abu Dhabi which was 16 hours from Sydney and then onto Frankfurt and then Berlin (bit of a mistake on my part not to go direct to Berlin). My son met me at Tegal airport and took me to an apartment that he had booked through a friend. It was a lovely place with separate bedroom, lounge and kitchen with all appliances including a dishwasher and washing machine, in Schwarzkopf. 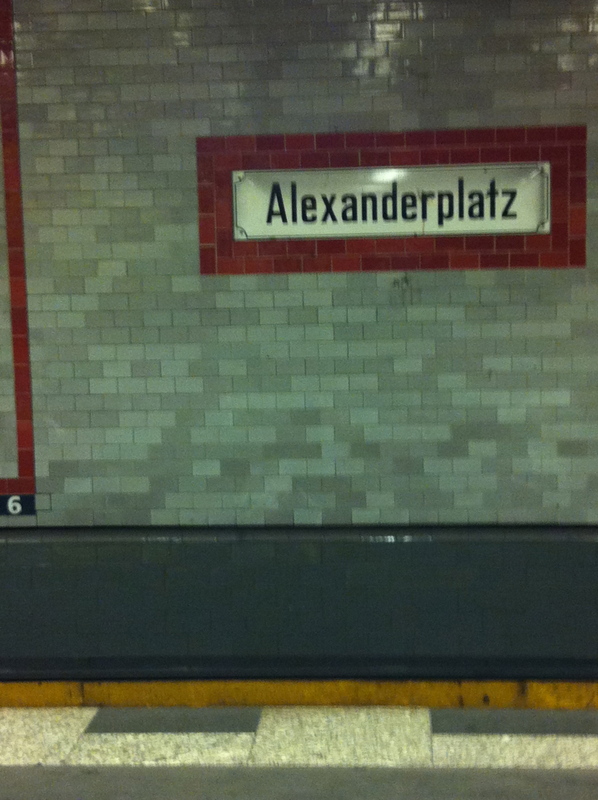 The train station was at the end of the street connecting directly to Alexanderplatz which is pretty much the centre of Berlin. 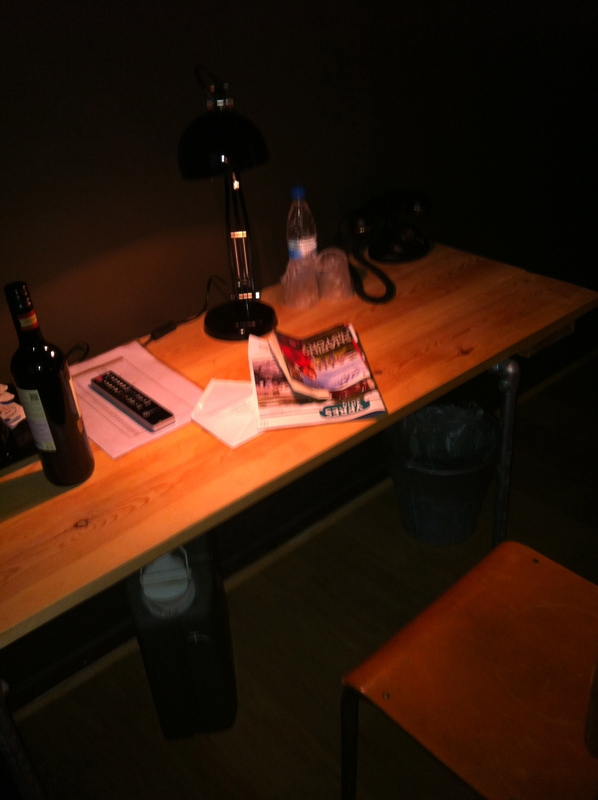 I spent 5 days in the apartment and then moved to a hotel in Kreuzberg which was a little bit closer to my son’s apartment. 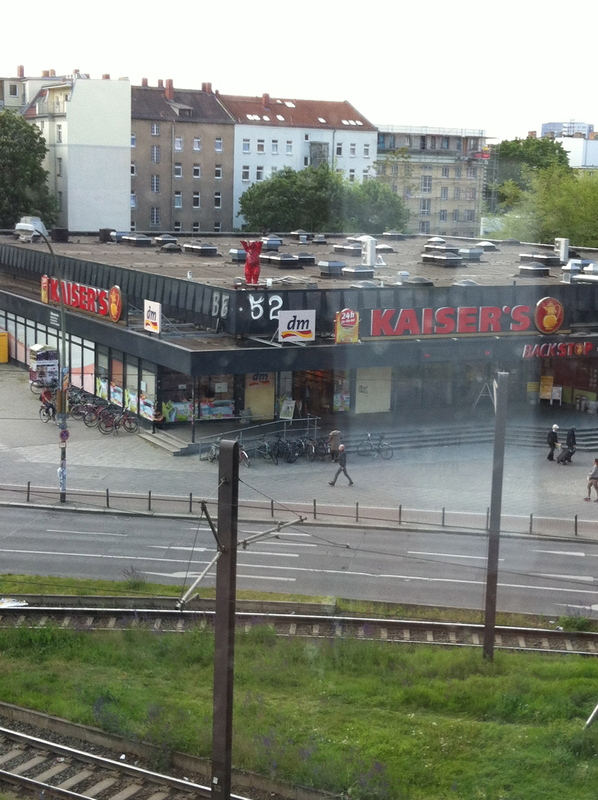 This hotel was central to everything, lots of shops and restaurants and right across the road from a 24 hour Kaiser’s which is a supermarket/liquor store/fresh food and produce, pretty much everything you could want. 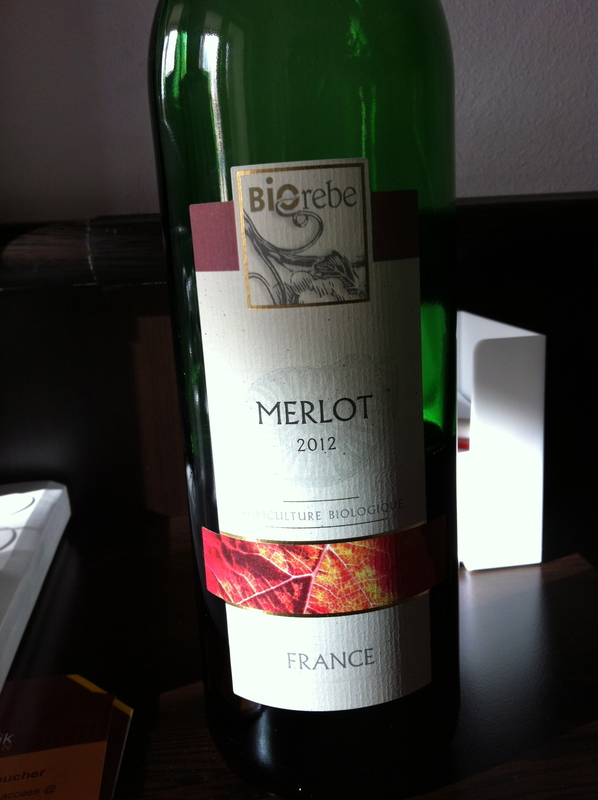 Fabulous French wine for 3-4 euro. 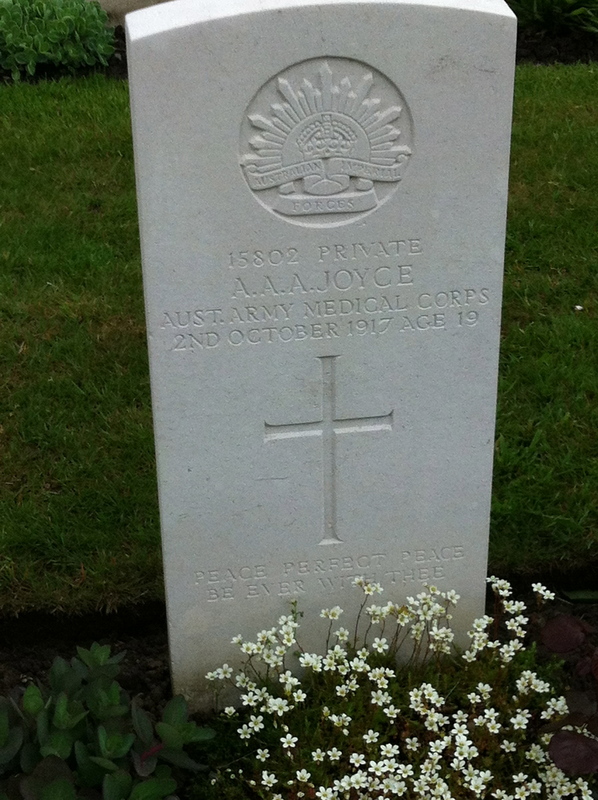 We left Berlin for Ypres in Belgium to visit the grave of my great uncle who was killed in WW1. We flew into Brussels and then took a train to Ypres. 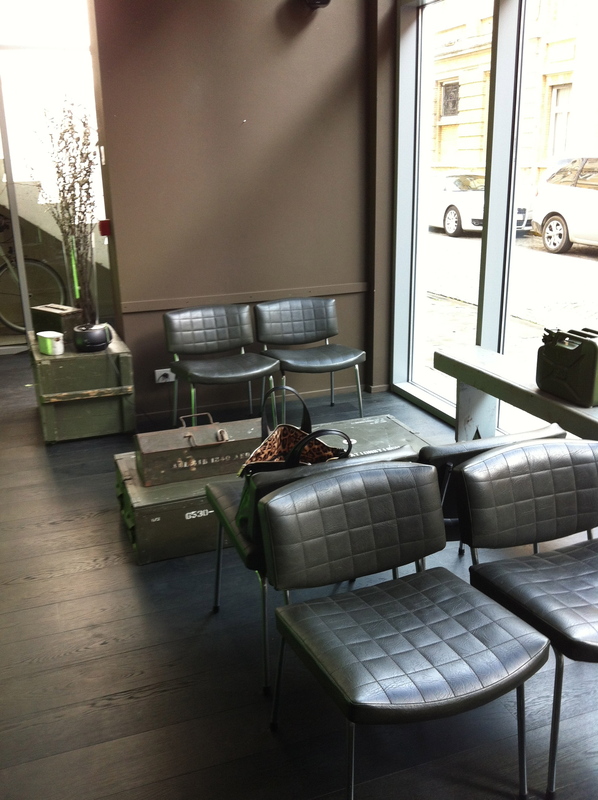 Found a hotel, Hotel O, which was decorated army style with metal lockers as side tables and dark walls. 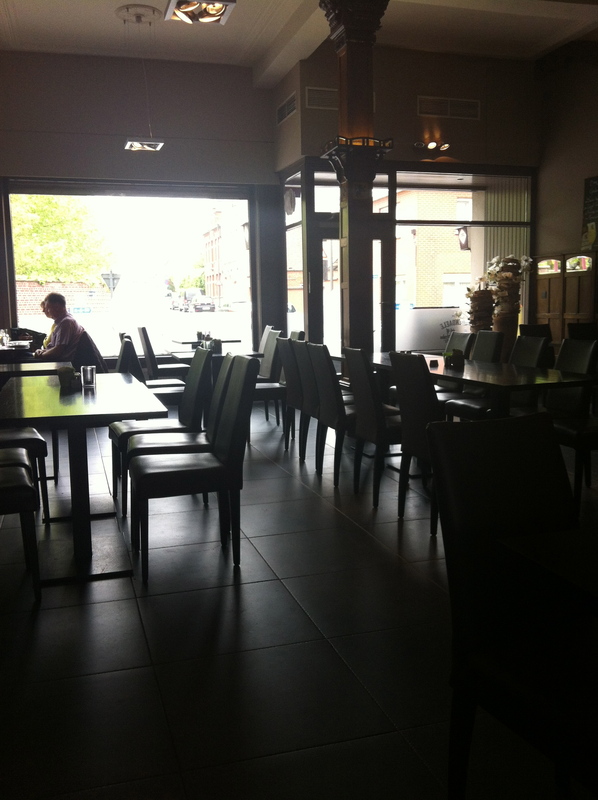 Very different but excellent staff, free wifi and breakfast. Highly recommend. The town of Ypres relies on tourism. 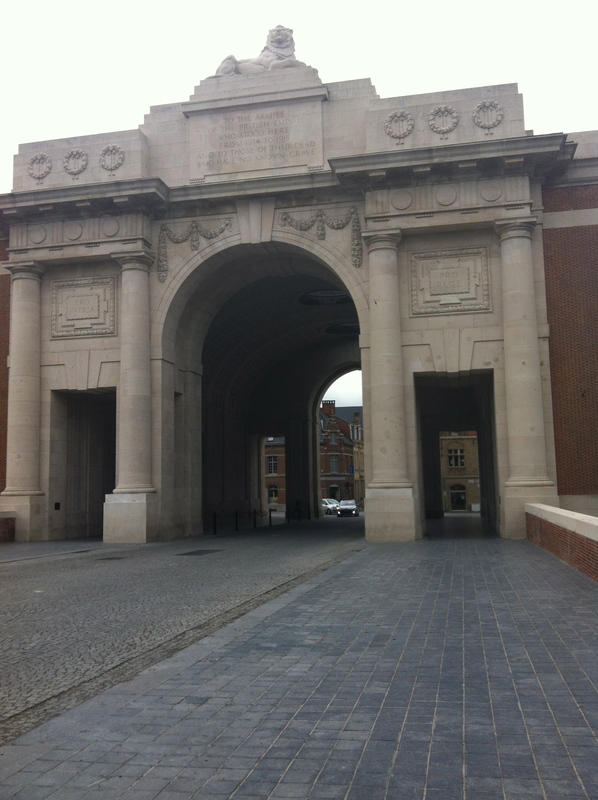 They play the last post every night at 8pm at the Menin Gate. You can lay a wreath of remembrance. It is a very moving experience. 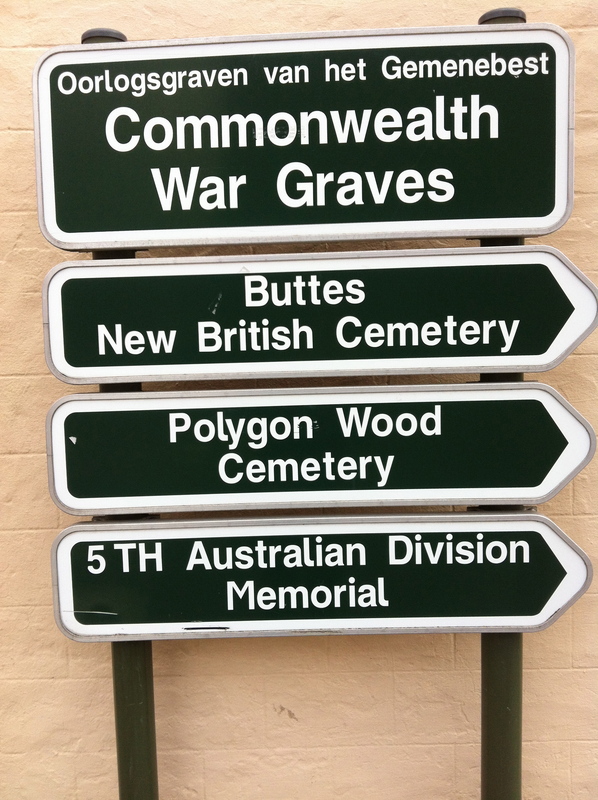 The cemeteries of Polygon Wood and Buttes are a few miles from Ypres. 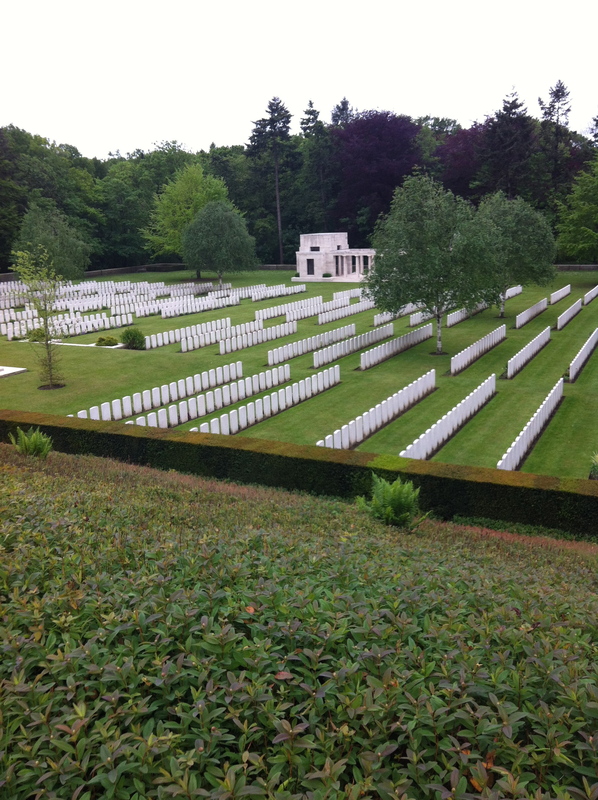 We took a bus to Zonnebeke and walked about 5 kms in wind and occasional rain. I can only imagine what it was like in 1917. Ypres is the windiest place on earth. It never stops. The cemetery is beautifully maintained and my great uncle has a headstone unlike so many that are only ‘known to God’. I am so glad that we came and I will not forget the experience or the feeling of the place. We walked back to the town of Zonnebeke in driving rain and wind and found a warm hotel and a glass of red before catching the bus back to Ypres. That night we went to the last post ceremony and then had a great meal at Het Moment. It was Mothers Day and Luc’s birthday so it was a memorable day. The next day we left for Brussels for a night before a morning flight to Paris. 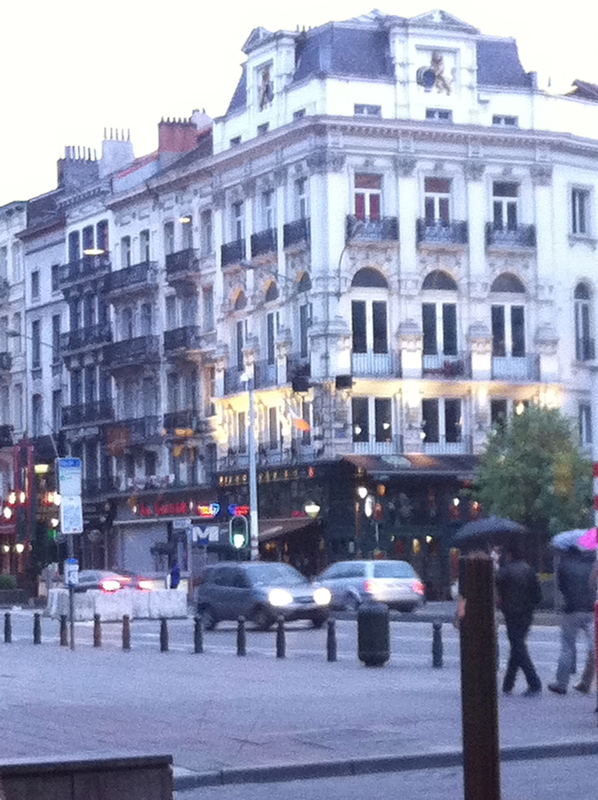 Brussels is a great city. 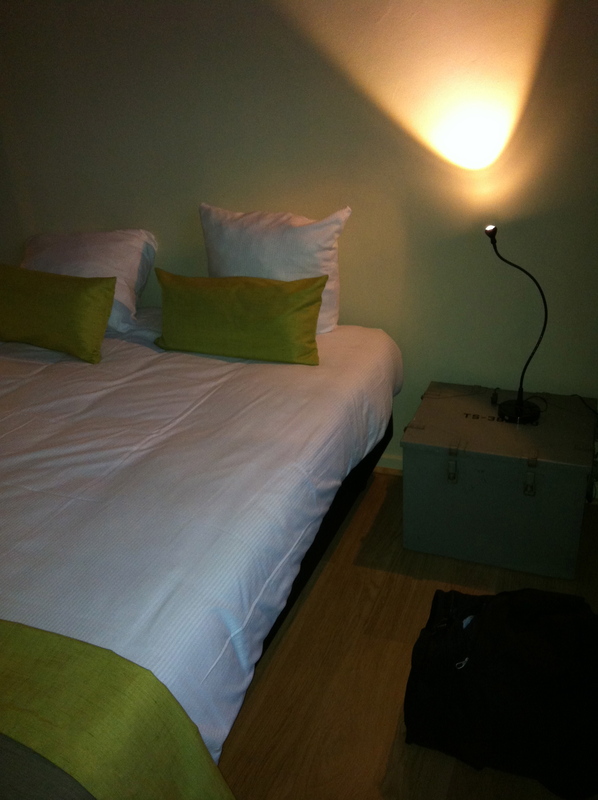 We stayed in a budget hotel that was totally renovated and not quite finished. The hotel had cards for the doors of the rooms and for some reason known only to Luc, he swiped his room card through my door and it opened. Then we discovered that they opened EVERY door. They had not been programmed and it was very difficult trying to explain to the front desk what was happening, not having any Dutch at all. Although most everyone speaks English. It was the night shift and he had no idea what to do so did nothing. We asked that he not tell everyone and Luc went out and bought me a bottle opener to wedge under the door. 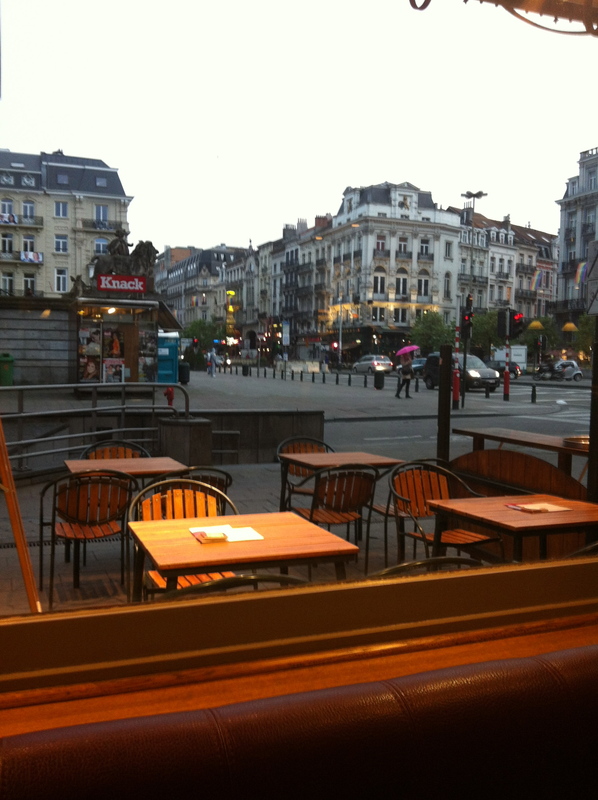 We walked and walked through Brussels and had dinner at a Stella Artois pub. I had some Dutch speciality which was tiny prawns and cold. Very weird. We took the subway back to the hotel and came up from the underground to a robbery taking place across the park at a bank. Guns drawn and all. Very exciting and we just stood there watching. No one moved us on and Luc videoed it on his phone. The night was uneventful at the hotel and we left early for Paris.